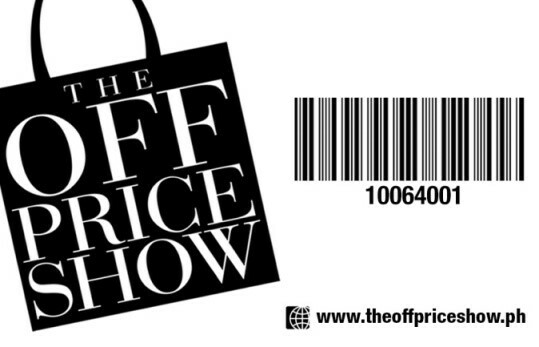 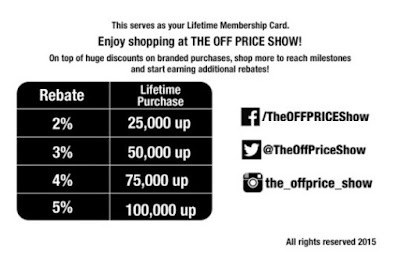 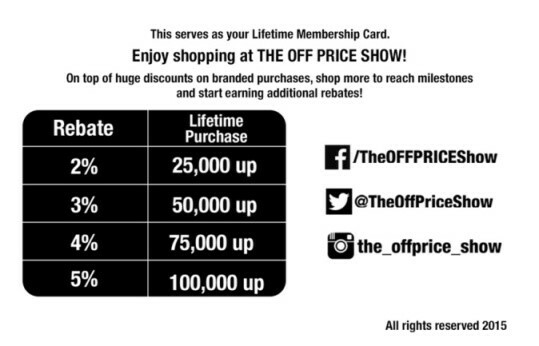 Home / Giveaways / Lifestyle / Press releases / Mid Year Shopping up to 80% OFF at The Off Price Show! Mid Year Shopping up to 80% OFF at The Off Price Show! 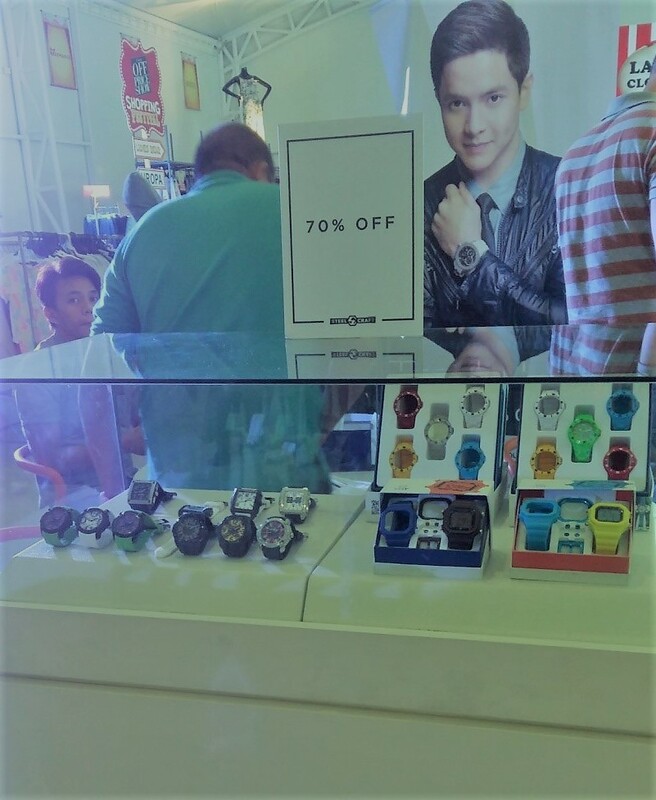 This is it guys! 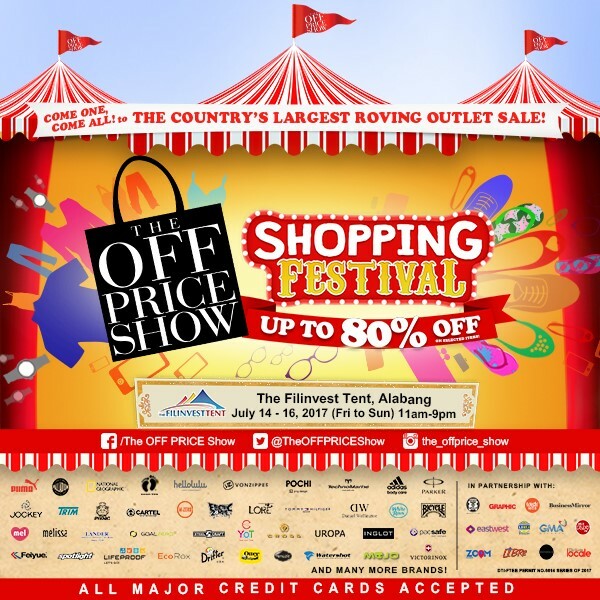 I mentioned this event on my vlogs and some social media posts because I am really excited for the 5th year of The Off Price Show (The Country's Largest Roving Outlet) that will be held at The Filinvest Tent, Alabang Muntinlupa on July 14 – 16, 2017 (Friday to Sunday) from 11AM to 9PM. 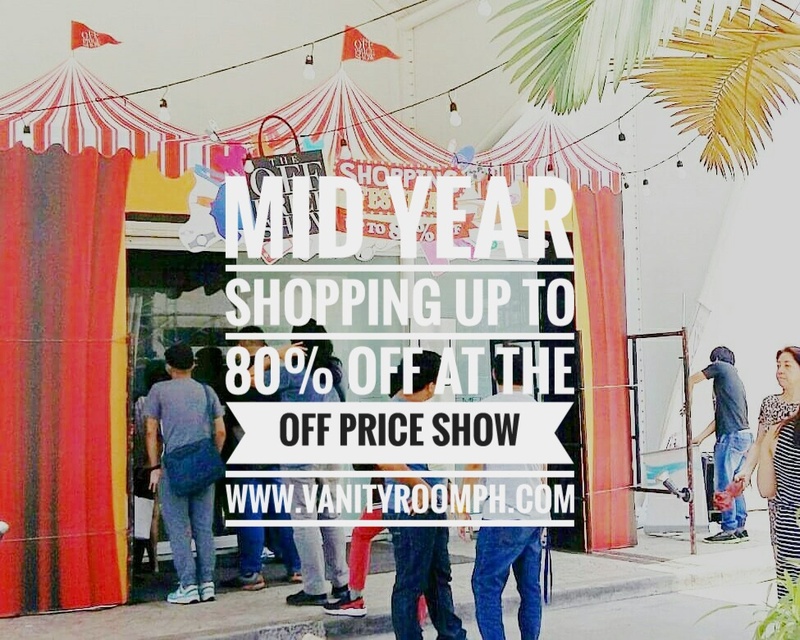 • Cross Pen and Other Lifestyle brands up to 80% OFF! Entrance is FREE for the members just bring your Membership Card; otherwise the entrance fee is P50. Just present your post at the Registration Counter to claim Entrance Pass. 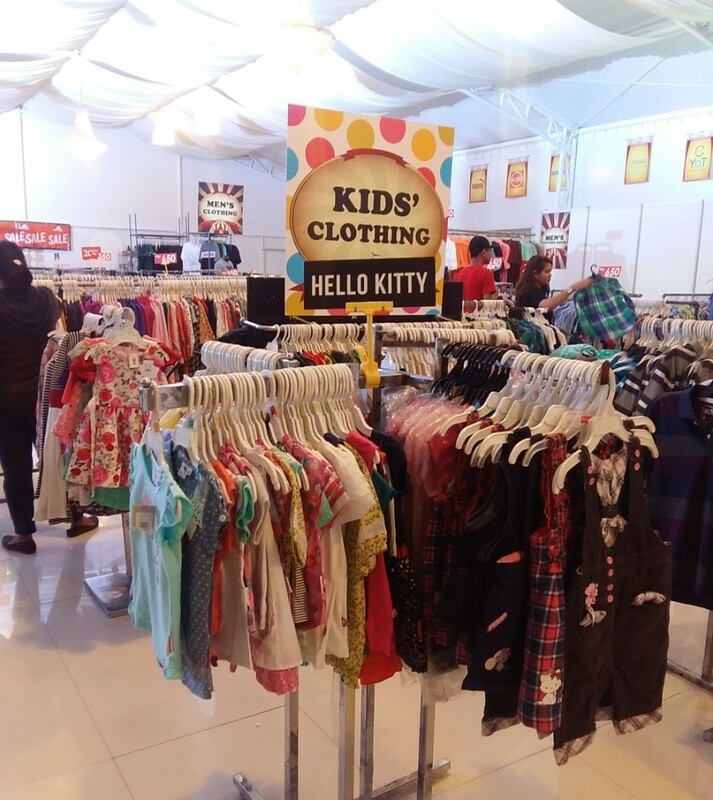 Kids’ Clothing such as Hello Kitty, GAP, Old Navy and more with price starts at P350! 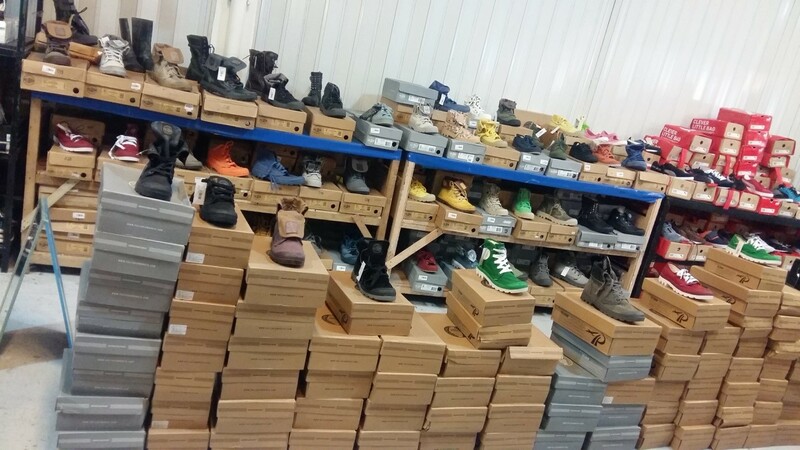 A wide variety of lifestyle shoes like Palladium, Melissa, PUMA and many more! Watches up to 70% OFF! 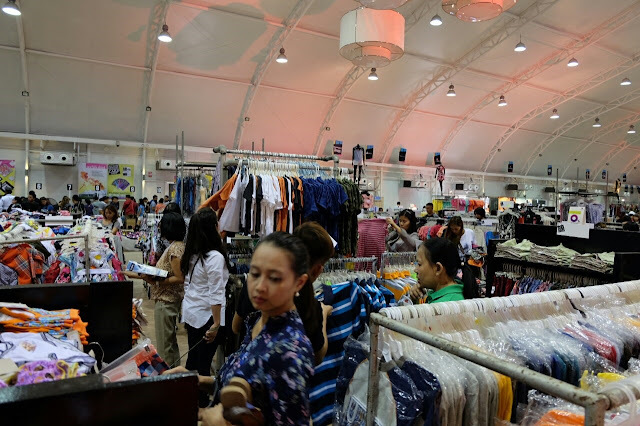 There’s also special place where guys can kick back and relax while their better halves shop till they drop! 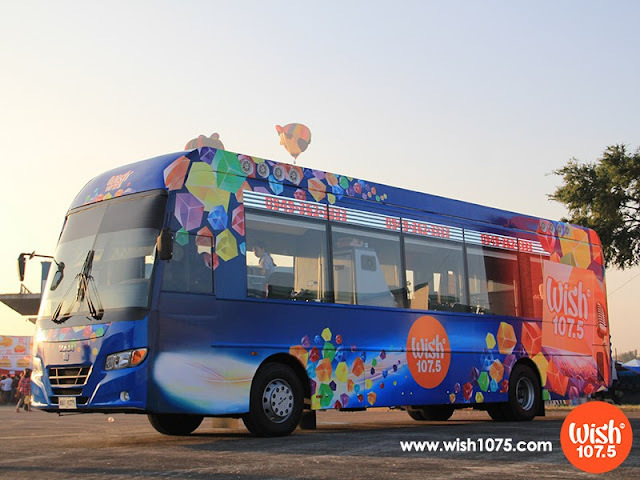 Catch WISH BUS Live on Saturday, July 15 with Surprise Guest! 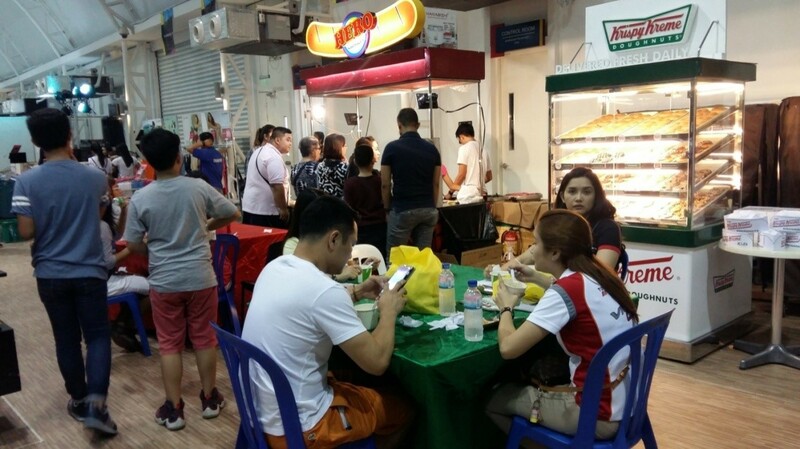 There will be a Food Court where you can eat while you shop or while you wait in the line.